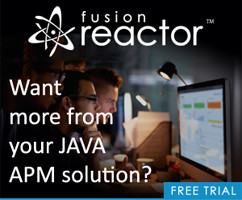 Ask a Jedi: jQuery or ColdFusion 8 Ajax? Or both? Ray, Don't take this wrong as I know that you're a very big fan of jQuery. I'll preface this question by stating that it truly is a question and not an argument. As someone who has pretty much mastered the ColdFusion AJAX stuff I am compelled to ask - What is the draw of jQuery and what does it do that CF8 out of the box cannot do?. What is the advantage of using jQuery over CF8's AJAX tools?